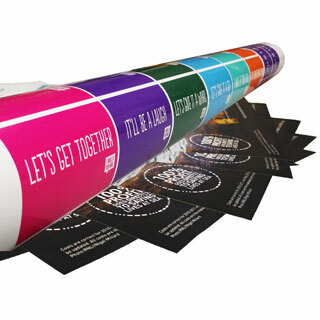 High quality paper posters up to 1.5m size. 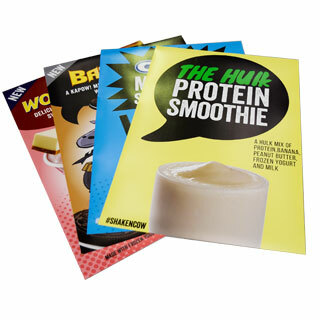 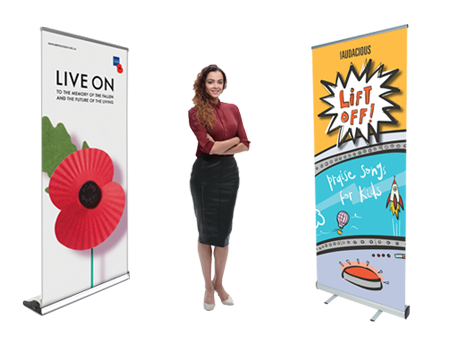 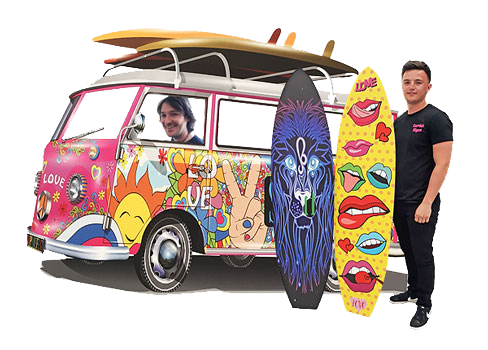 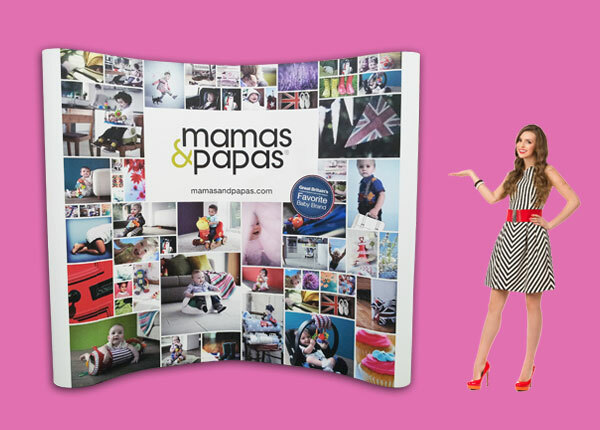 Photo satin Poster Paper (200gsm), high quality printed posters available in a wide range of sizes, laminated with your choice of finish in either Gloss, Matt or Satin. 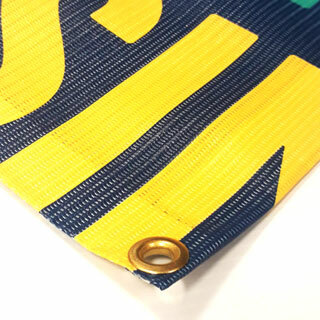 Perforated outdoor banners with high wind resistance. 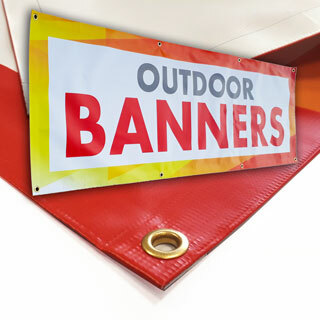 The ideal choice for locations with a risk of strong wind or where reduced banner weight is required. 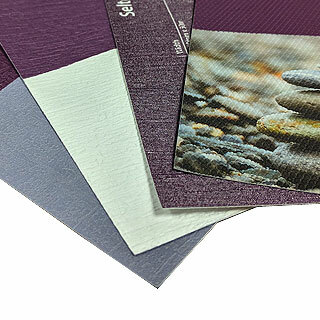 Bespoke printed wallpaper, wide range of wallpaper textures to choose from for printing your photo or your design.